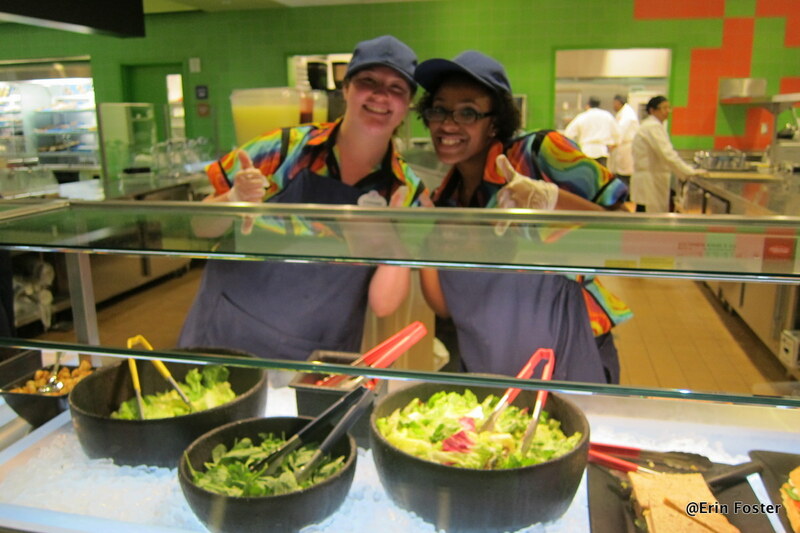 Today, we are taking in lunch at one of Disney’s newer counter service locations, Landscape of Flavors at the Art of Animation Resort. Landscape of Flavors took Walt Disney World by storm when it opened a couple of years ago. 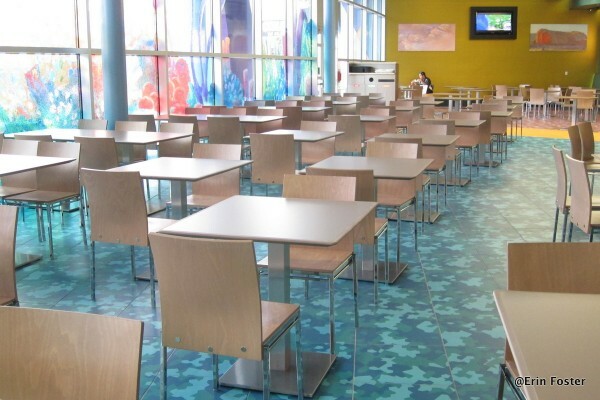 It was similar to other value resort counter service spots and food courts, in that it offered quick service food from various stations. But right from the start, Landscape of Flavors offered fresh flavors and customizable options that set it apart. And with it, there came a bit of a wait. Today, we’re heading back to see what is the same, what has changed, and if the wait times for food that we feared have come to pass. One of the most interesting things about Landscape of Flavors is its entrance. You actually access the restaurant through the Ink and Paint Gift Shop. Go past the wares, and here you are! Seating is ample, to say the least. More than 500 spots await you once you receive your food, and there are more tables and chairs outside. 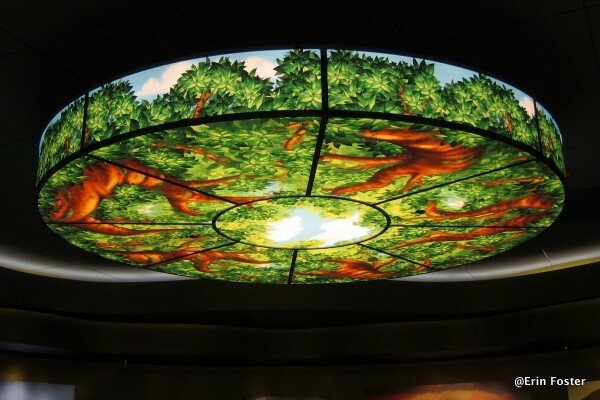 The beautiful lights overhead are painted to represent scenes from each of the four films highlighted at the resort: Finding Nemo, Cars, Lion King, and The Little Mermaid. I know that was a pretty quick tour of the surroundings, but I promise you there’s a lot to look at in the ordering area! So let’s get to it. 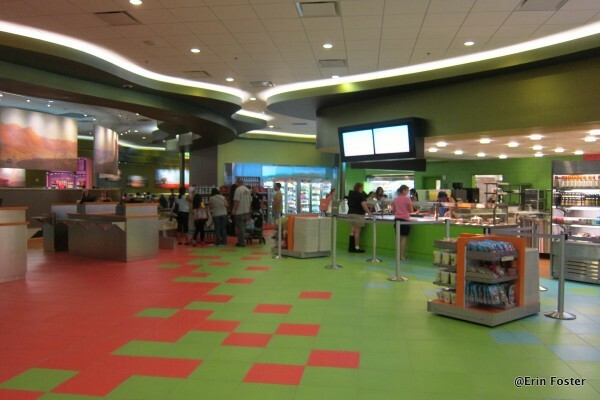 Like many other Disney food court-type counter service spots (think Everything Pop or Sunshine Seasons), Landscape of Flavors offers different stations for different types of food. The difference here is that the options have an international flair that’s a little more interesting than some other spots. 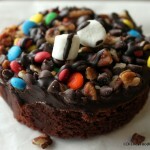 But don’t worry; there are flavors to appeal to picky and discriminating eaters alike. During breakfast, stations change up with morning meal options. 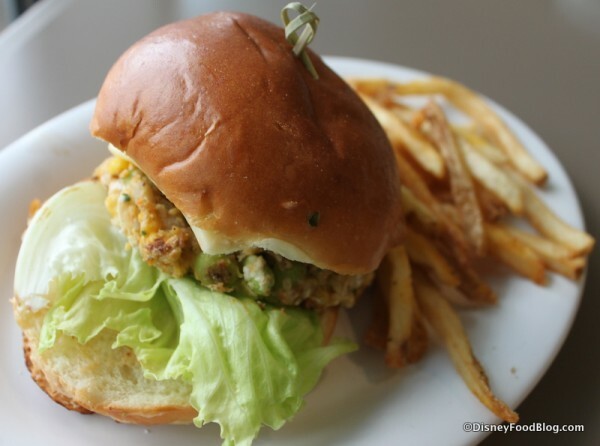 Today, we’re taking a look at a few of the stations you’ll find for lunch and dinner. I was visiting for lunch at the time. The name of the game here is customization! Nearly everything can be made according to what you like. You can order a custom salad from the Salad Station. I absolutely love their Create Your Own Pasta Station! I had one of my favorite meals here on a recent trip. 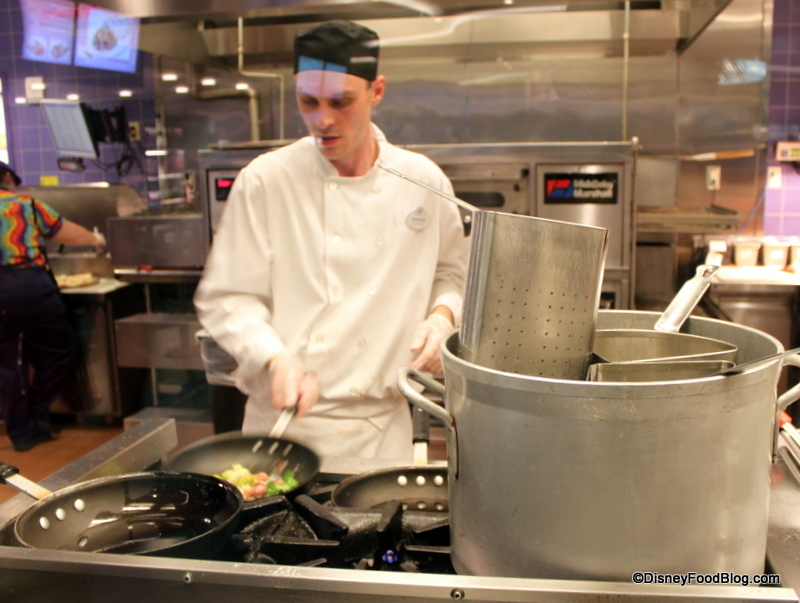 I also snapped a picture of the Stir-Fry Station chef at work — it’s always so cool to watch them, and the food looks fresh and delicious! 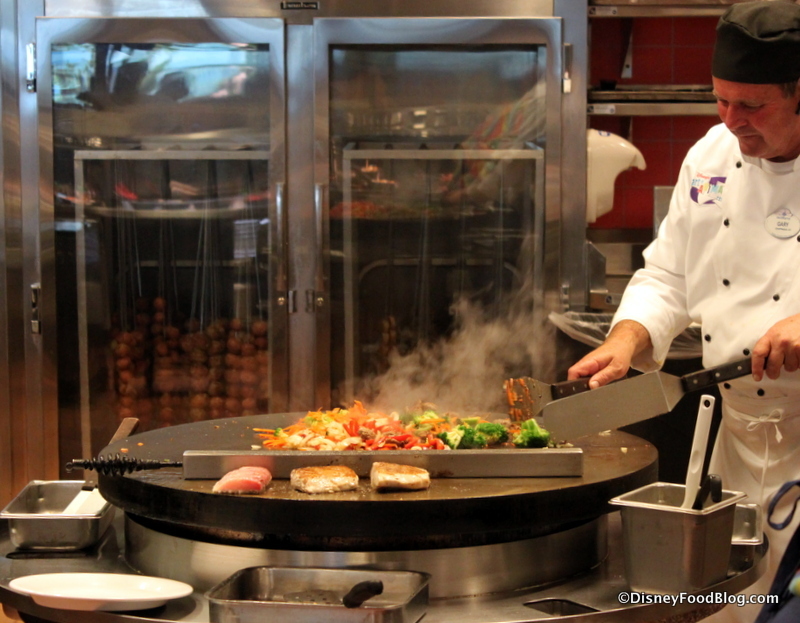 Stir Fry Station — Always Entertaining! A few of the stations are opened all day, like the Smoothie Station and the Gelato Station. After looking around a bit, we figured out that we wanted to try the Tandoori Station. 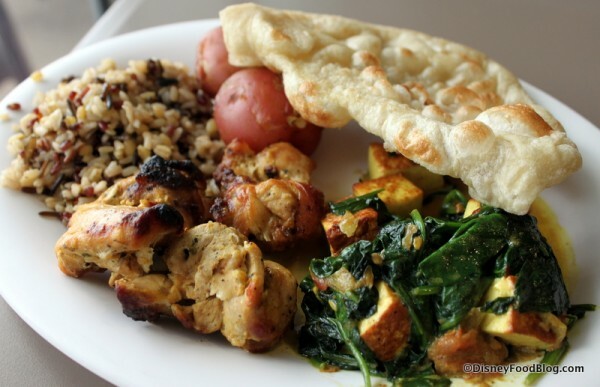 The tandoori options come with your choice of two sides, which include an assortment of Roasted Vegetables. We also thought the Burgers from the Burger and Sandwich Station looked interesting. We placed our orders with the staff at each station, waited for our food, and then had a look around at Grab and Go options. 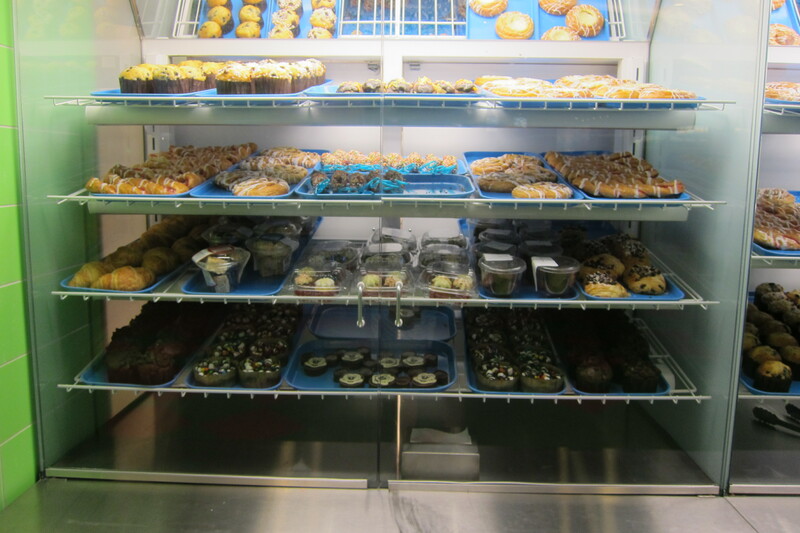 There is a Bakery Case that holds an assortment of Breakfast Pastries as well as Bakery Dessert Items, like Cookies, Tarts, and the like. 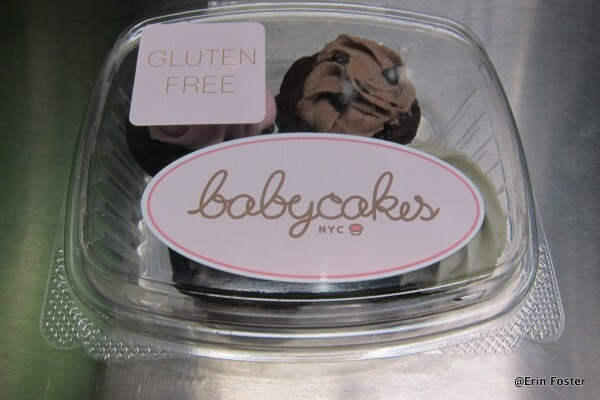 They also stock Gluten Free Goodies made by Babycakes NYC! If you’re missing the treats from the bakery since its closure at Downtown Disney, this is a good place to pick up some things. There’s an assortment of beverages and food in the Grab and Go area as well. 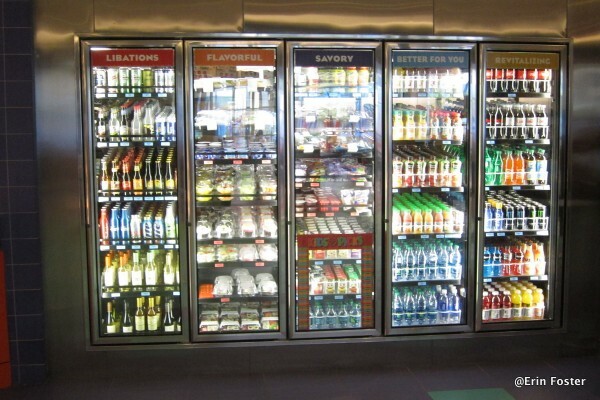 You’ll find bottled options, including Wine and Beer. You’ll also find customary fountain stations beyond the check out area for fountain drinks. This is where you’ll grab refills using your Souvenir Refillable Mugs. If you aren’t in the mood to wait around for food, you’ll find Sushi and other items — packaged and ready to go! The use of real plates and silverware also sets this spot apart. 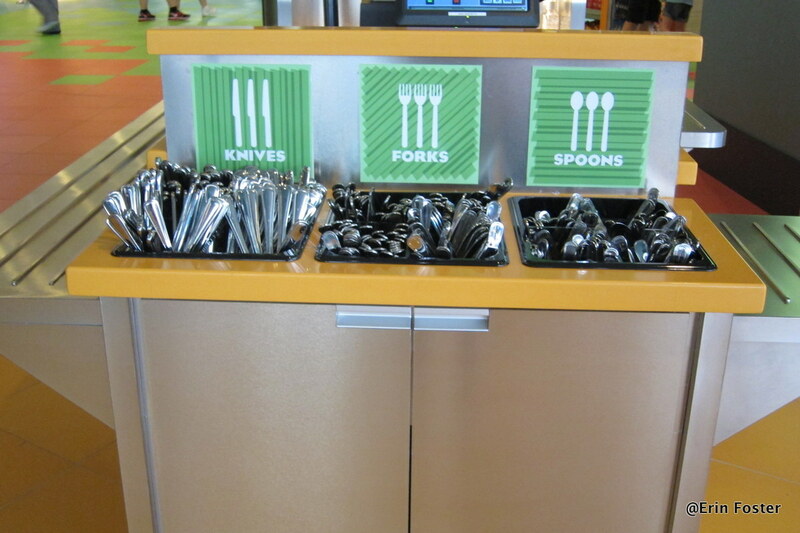 While most of the other counter service locations around Walt Disney World still use disposable items, you’ll find real utensils and plates here. Once you have your made to order and grab and go items, pick up your utensils and head to the cashier to pay for everything. So, what did we decide on? Glad you asked! At the Tandoori Station, we went with the Tandoori Chicken. The dish came with Rice Pilaf and Naan (one of our favorite snack values! ), and we could choose two sides. We went with Roasted New Red Potatoes and Sauteed Spinach with Curried Tofu. Since everything was pretty much ready to go at this station, we had our food quickly here. 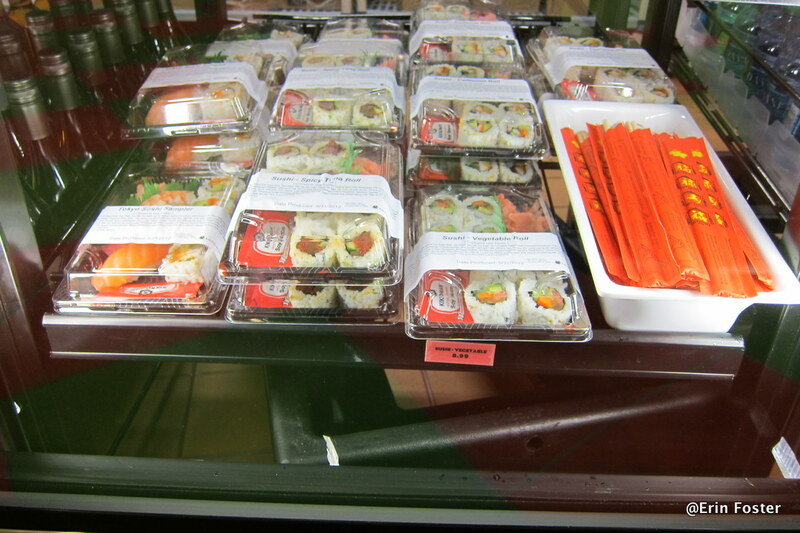 This station offers consistently delicious and interesting food, and we were very happy with our selection. Our other item was a completely different matter, though. I went with the House-Made Vegetable Burger…and proceeded to wait half of forever for them to make it. Seriously. It was like 20 minutes for me to get it. And once I did, it tasted okay. But by that time, the rest of the food was cold. With Pepper Jack Cheese, a Fried Green Tomato Slice, and a Brioche Bun, it’s definitely a cut above your garden variety veggie burger. 😉 It’s also served with your choice of a side of Fries or Cole Slaw. 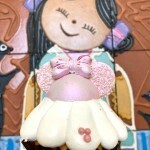 After a lunch plagued with bad timing, we turned our attention toward a sweet ending. 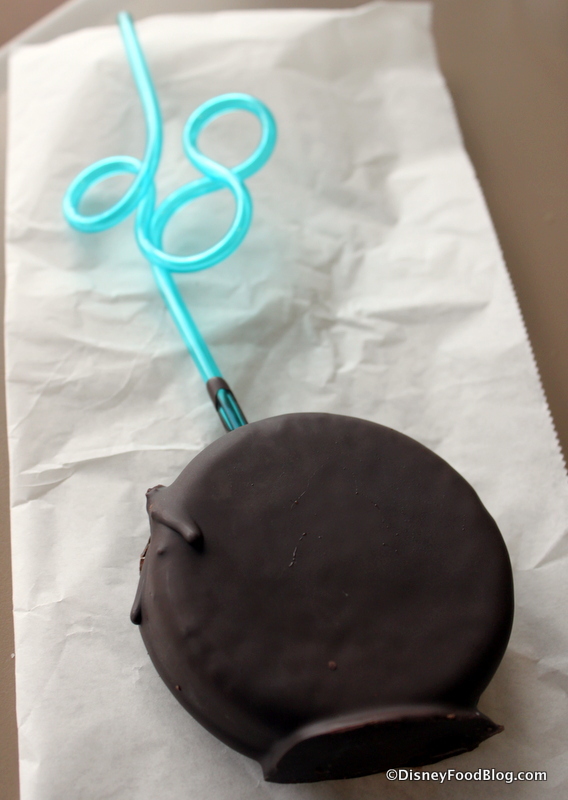 We decided to try one of the grab and go options — the Frozen Chocolate Covered Strawberry Cheesecake on a Straw. I told you all about this one a while back. Lemme just say — it returned the smile to our faces! 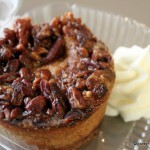 It was such a fun dessert item. And I got to take the Mickey Straw with me for later! I seriously love a stroll through Landscape of Flavors. All of the food is so interesting here. From the stations to the grab and go options, you can see that they are striving to offer guests something that’s a cut above typical food court food. However, the issue that we were concerned about during our very first visit has certainly come to fruition. With so many stations and customizable options (and many fancy garnishes, like fried green tomato slices), the wait times for items can be long. If you’re in a situation where you stay together as a group, and move from station to station to get items, someone will invariably end up with cold food. And the cumulative wait can be ridiculously long. I’m not sure what the answer is, but I would definitely recommend that you try and split up to order if possible and eat at slower times if your schedule permits it. With a little forethought, I’m confident that you’ll enjoy a trip to Landscape of Flavors. 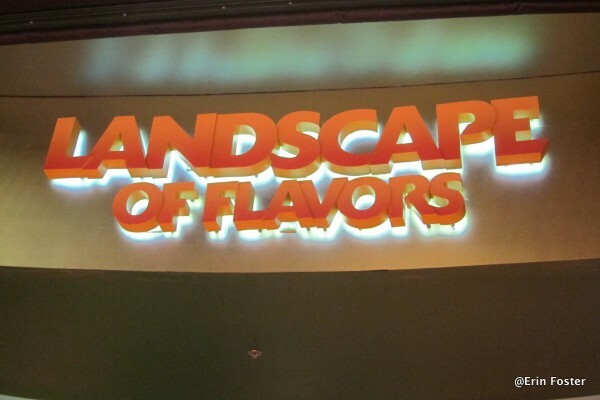 Is Landscape of Flavors one of your favorite spots to dine? Leave a comment and tell us what you think! My family of 5 stayed at AoA for 10 days in December of 2012. We fell in love with the resort, with Landscape acting as a big influence. We ate there about 5-6 times and found dinner to impose the longest wait times. Breakfast moved along like any other resort food court, but the stir fry station held us up in the evening. It was still worth it, given the variety of flavors and the fresher, healthier options. We’ve worked hard at opening up our kids’ palettes and it was awesome to have more sophisticated meals on their dining plans. Stayed there last Sept. and at dinner the tandoori station has BUTTER Chicken. Also the tandoori station seemed to have the shortest wait time of all the stations; the rest of my family was over at the make your own pasta station and I would time it, so that I would order my butter chicken once they had already dropped their pasta. Hot food for all of us!!! The kiddos were in charge of finding our desserts, while we waited for the food to be prepared, which kept them occupied. Did they get rid of the Surf & Surf burger? Cartier — Nope; it’s still there. LOVE Landscape of Flavors. 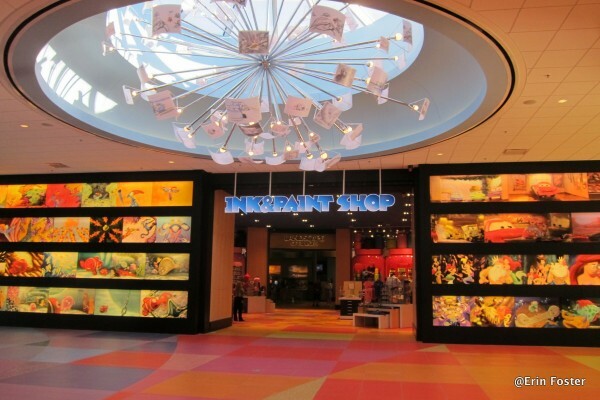 Last trip, my family made a point to go and eat there even though we weren’t even staying at the Art of Animation resort. It’s just that good. 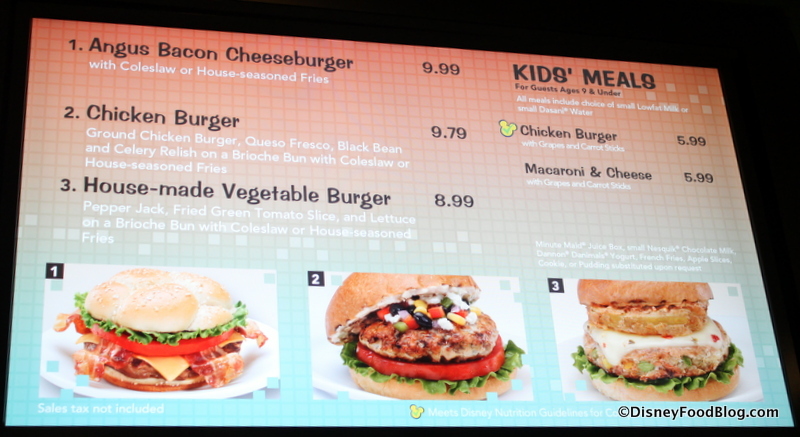 I haven’t been to AoA at all, but Disney published a recipe for the veggie burger a while back (a year or so.). I made it, and as a vegetarian, I can confidently say it was the best veg burger I’ve ever had. Delicious. My DH adored it. It does make enough to feed a small army, so we had those burgers for three days–just scooped out the mix & grilled them up. And we didn’t get tired of them. I disagree I found the food to be okay the stations were very disorganized and the sides to be very so so the entrees were good had the Surf and Turf burger still not sure about the turf sued but good the tandoori chicken and create you own burger, pasta and salad. I guess I was under whelmed. Service over all were pretty good only had one issue with a CM demanding our kids have the turkey Meatballs with there pasta. I was this close to going to a manager because the kids could not eat turkey. Thanks for the review. Staying at AoA at the end of August. Can’t wait. We stayed at AOA when the Little Mermaid section opened and liked the food court very much. The timing may be off for different food items, but you can’t have everything. I think that having the option to choose your own food and having it made up ‘fresh to order’, is worth having to work out the timing on it first. I’ve stayed at deluxe resorts many times, but AOA is one of my favorites. I’m staying at the AoA soon, but I’m not sure if I’ll stop to get a meal at the Landscape. 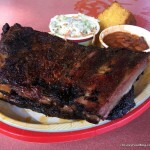 The food seems fine and the reviews are decent, but nothing TOO special compared to a lot of other places at WDW, and the wait also seems like a turn off. It’s not a big trip, anyway- ideally, only 2 days/1 night, but if I end up staying longer, I might have the party try it out to see if I’m wrong. During a one week stay at Pop Century, I ate meals from the tandori station three times. Loved it! 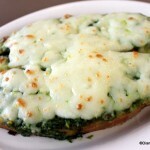 The spinach was made with paneer cheese, not curried tofu. Roasted cauliflower was great. Chicken was delicious, once had the sausage, also good. Having the bread, rice, and two vegetables made this a very complete meal. Once we shared it between two adults. The hamburger topped with crab cake was good, but with only one side (fries) it was not as complete a meal as the Indian inspired meal. We ate at Landscape a year or so ago. I agree that the lines tended to get long, but with custom-cooked dishes, that is to be expected. If you were at a sit-down place, you would expect to wait for dishes made fresh for you. It might make things more organized if they gave people who are waiting for their stir fry or make your own pasta a number to hold while the dish is made. Then you could go on to pick up silverware, order your kid’s burger, etc. and come back for your dish. I had the veggie pasta, which was large and very good. My husband tried the caprese sandwich, which he enjoyed as a lighter meal. 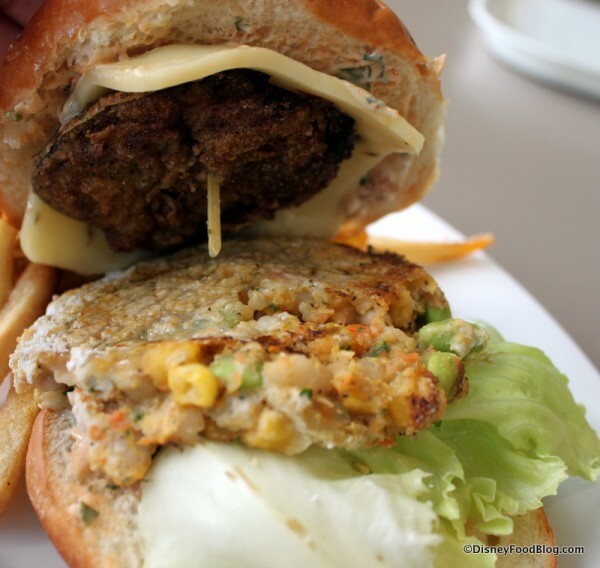 Our son and the friend we were dining with both had burgers with cheese; our friend’s was ordered on a GF bun, and because it had mistakenly been put on a regular bun, the chef remade it fresh and brought it to the table. Great service! Also having Babycakes desserts made it a great dinner for him. 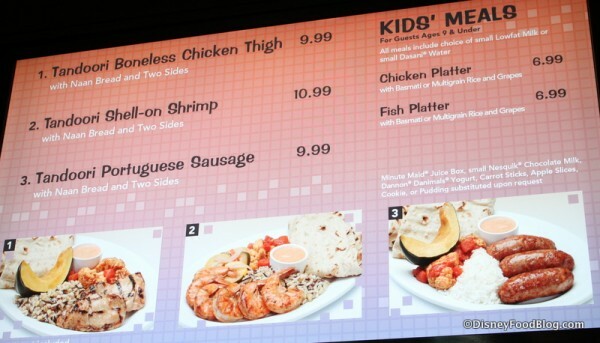 I really appreciate Disney’s efforts to improve their food courts, and boy do I feel sorry for the folks who try so hard to provide what people want. Too many places serve chicken nuggets, not enough places serve chicken nuggets…they can’t win. Even with the more interesting offerings (and nothing seemed particularly exotic to me) there is still mac and cheese and a cheese pizza on the kids’ menu for those who have not yet made the great leap forward from little kids’ foods. I second Lyn’s assessment of the tandoori station. 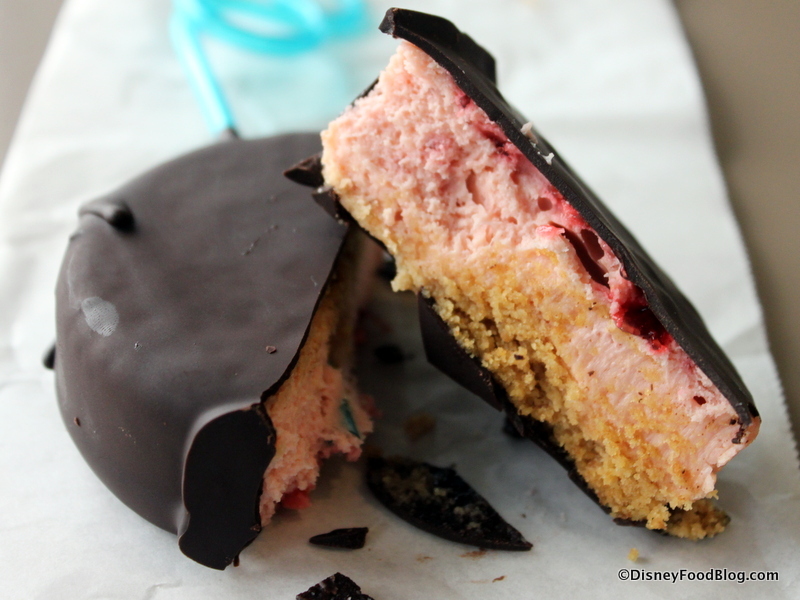 This is one of my favorite meals on Disney property and while it may be a dollar or two more expensive than other combo meals you might get elsewhere, the quality is better. My go-to is the Portuguese sausage with spinach and cheese and the pumpkin/squash thing. You can eat the skin (I hope!). I take the mixed wild rice over the basmati; the naan comes with every combo. With a coke, I think this is $13 and change. They have 3 dipping sauces there. Something green, something yellow and something white (I think). The green one is cilantro possibly. It’s a tame version of a sauce that will be familiar to Indian food fans. The yellow is similar to a sauce I’ve had with Turkish food. I guess it’s a curry sauce. I haven’t had the white. It might just be tzatziki. You can get regular things here, especially with all the build-your-own options, but I like eating at Landscape of Flavors because they also offer unusual items too. Stefanie — It’s always worth asking!! And usually when the cheese is a menu-listed topping they do serve it. It’s just the self-serve pumps that have been taken away. I recently bought a brownie and a bag of brownie bites, TERRBLE, The brownies were raw, I’ve bought in the past and enjoyed my brownies very much, not this time and never again. Christopher, that stinks! I hope it was just a bad batch!